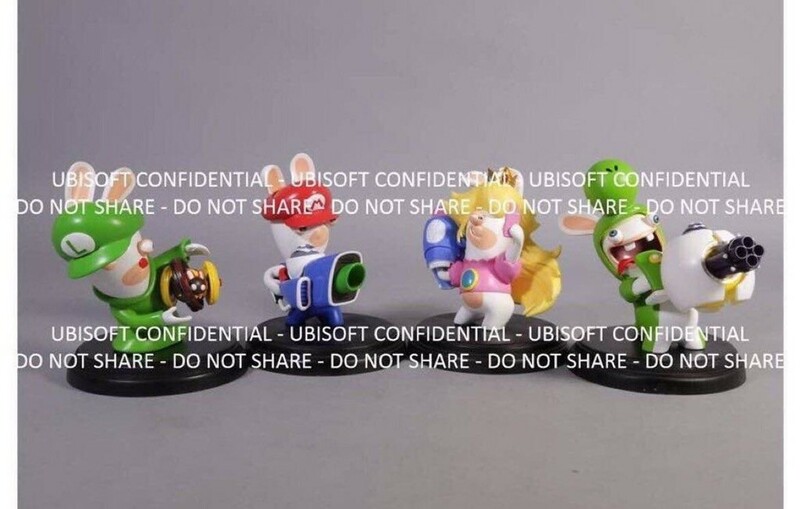 A “confidential” photo of prototype amiibo figures for Mario and Rabbids: Kingdom Battle has been leaked on Reddit. Currently there is no way to verify whether the photo in question is the real deal, but we should get an answer during next week’s E3 presentation. 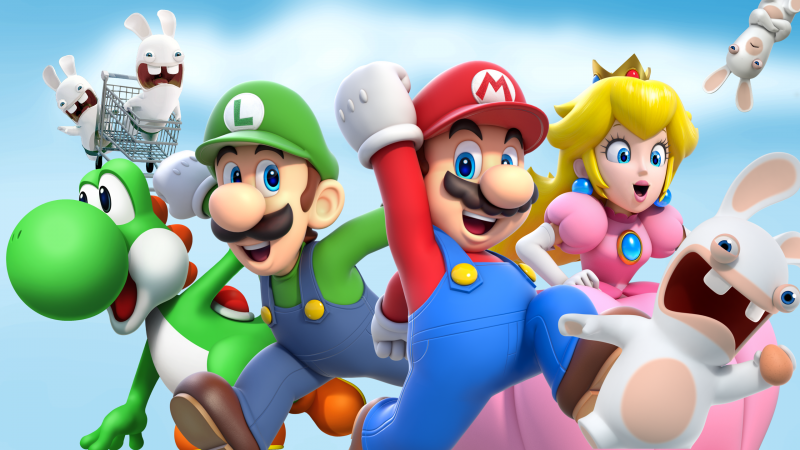 Mario and Rabbids: Kingdom Battle is a crossover game featuring characters from the Super Mario and Rabbids series. According to previously leaked documents, it will launch in August/September 2017 on Nintendo Switch, with an official announcement expected during E3.